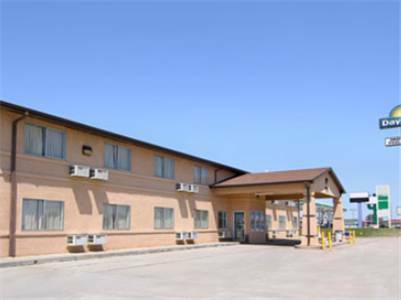 to camp here for a while, Willow View Campground is a pleasant place for that. 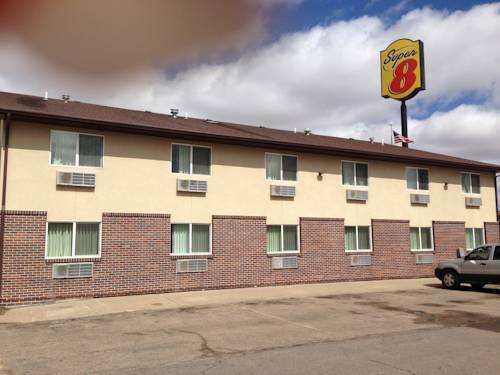 East Kelley Creek is in close proximity to Super 8 Motel and is always a diversion to take a look at. 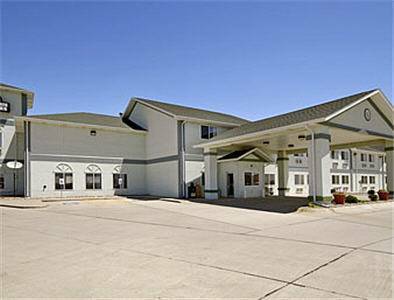 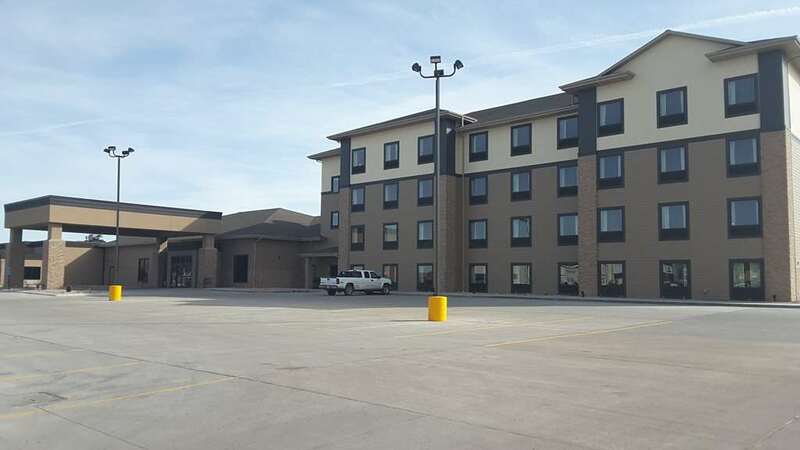 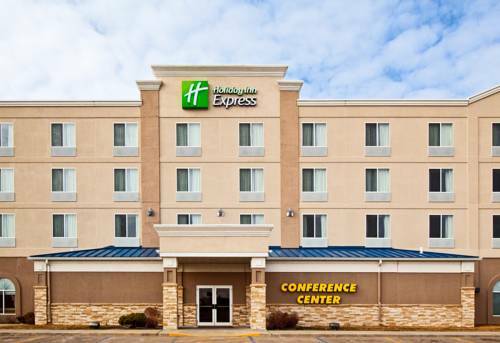 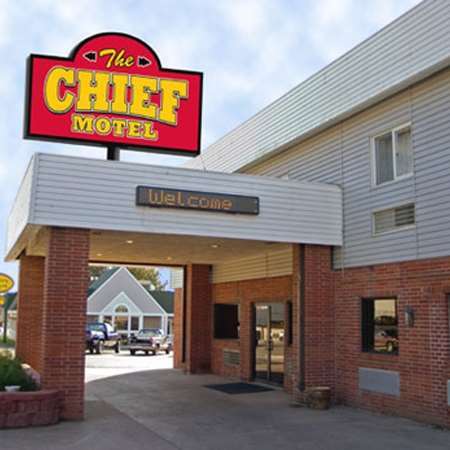 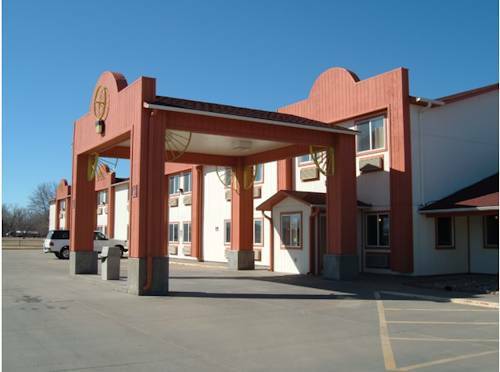 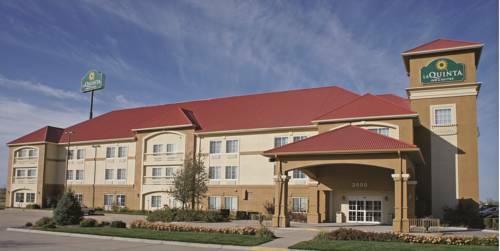 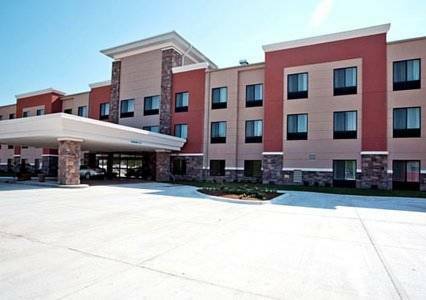 These are some hotels near Super 8 Motel, Mc Cook that can be booked online.